James Corden had a little explaining to do. The late night host had spent the weekend in his native England as one of the 600 guests at Prince Harry’s and Meghan Markle’s very well-televised wedding and he was a bit worried that the look on his face, broadcast around the world, gave people the wrong impression. 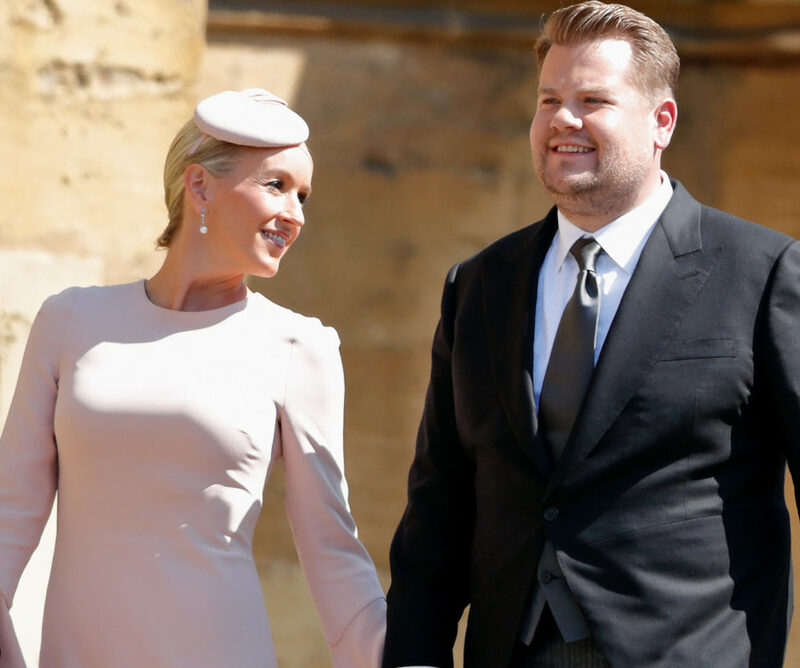 You see, Corden wasn’t annoyed by the ceremony at St. George’s Chapel on Saturday — he was trying not to sneeze at a very inopportune time. When Corden returned to the set of The Late Late Show on Monday night, he got down to setting the record straight.